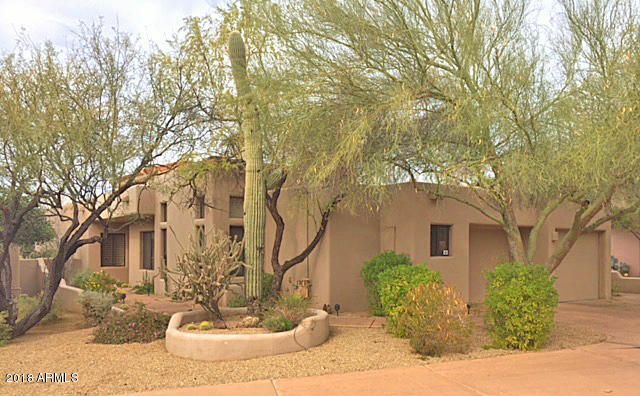 The Boulders is a golf community in North Scottsdale, nestled next to The Boulders Resort. 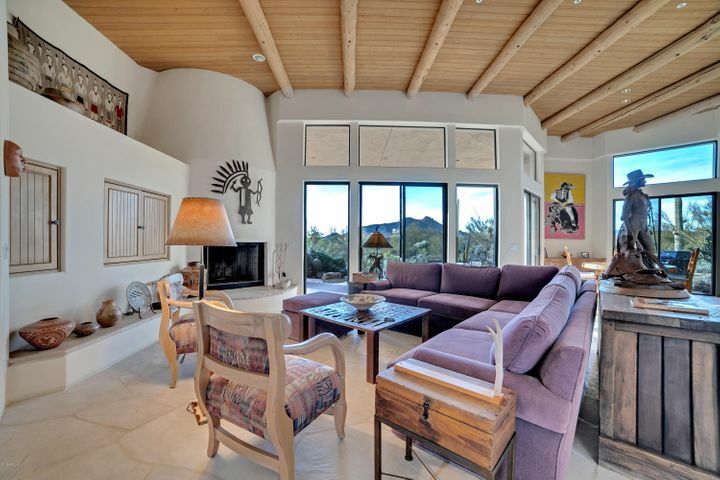 The Boulders features elegant homes and villas within a five star resort atmosphere. 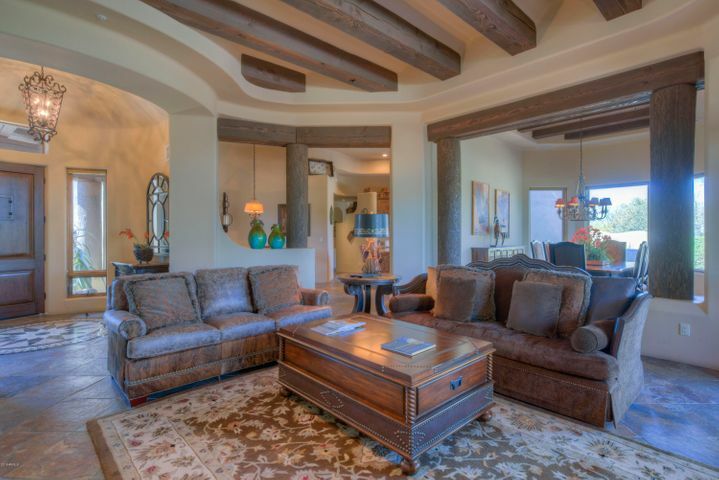 The Boulders is ideally located close to all of the luxury shopping and restaurants of North Scottsdale and Carefree. 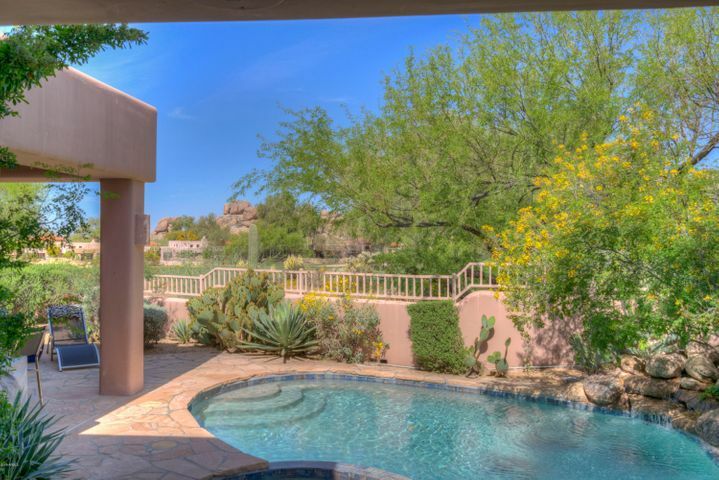 Several homes in The Boulders are on golf course lots with perfect views of lush green fairways and mountains. Most of the homes in The Boulders were built in the 1970s and 1980s. Many have been renovated and others are perfect fixer upper projects. 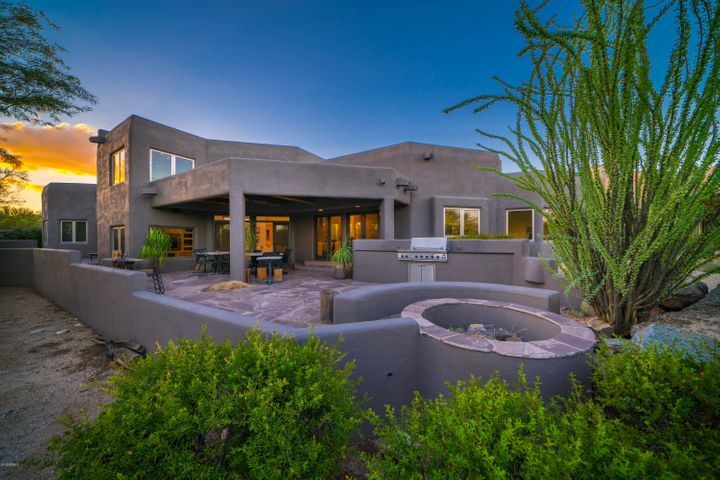 The Boulders communities include The North Community, The Fifth Green, Palo Brea, The Reserve, Pueblo En Los Rocas, El Deseo, Acacia, Greythorn, Altura, Boulders Estates, Enchantras, and The Villas. 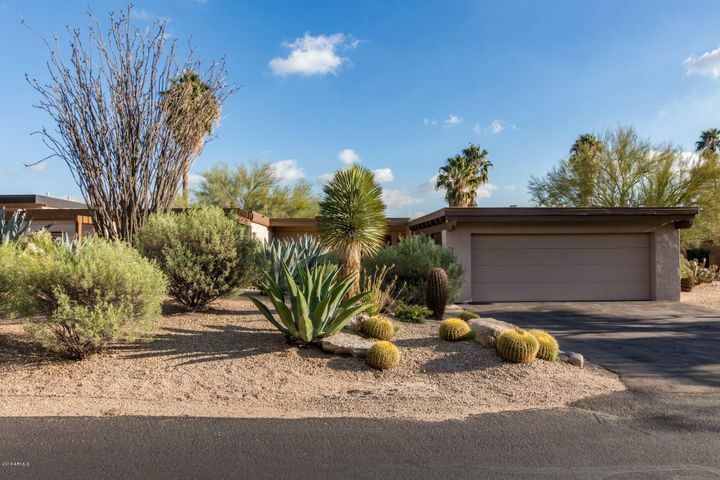 Call Carmen Brodeur at (602) 791-0536 to schedule a showing of any homes for sale in The Boulders. 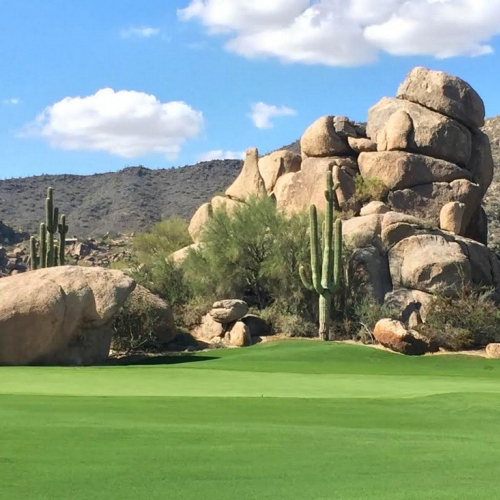 The Boulders Golf Club has rugged beauty with its Black Mountain views and the desert foothills that surround the club. 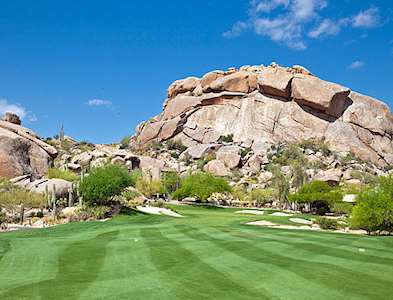 The Boulders Golf Club is ranked 10th in the top 100 courses in the United States. Cacti standing over 10 feet tall and massive rock boulders in the background offers a unique scenic experience when playing there. At The Boulders Golf Club, you will find two courses: Boulders North Course and Boulders South Course. The courses were designed by Jay Morrish and feature 36 challenging holes. Amenities for golf members and residents include a golf pro shop, fitness center and restaurant. With access to the pro shop, you can improve your game, order exclusive merchandise and learn interesting local golf information. If you prefer to be a member of a private golf club, there are many of those available in Scottsdale. 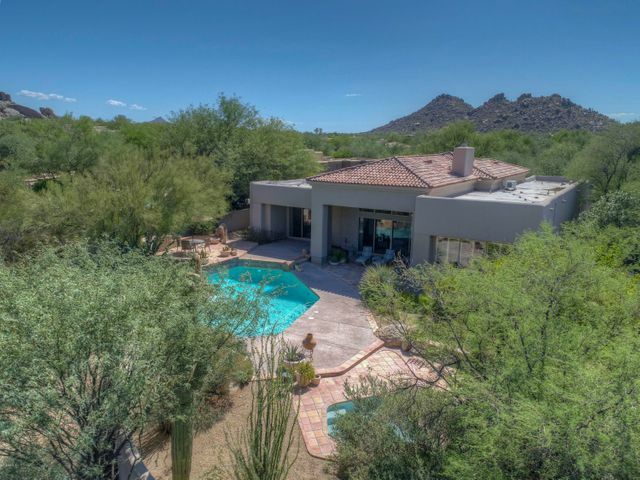 This list includes Estancia, Mirabel, Desert Highlands and Troon Country Club. These are some of the greatest golf courses in the state. 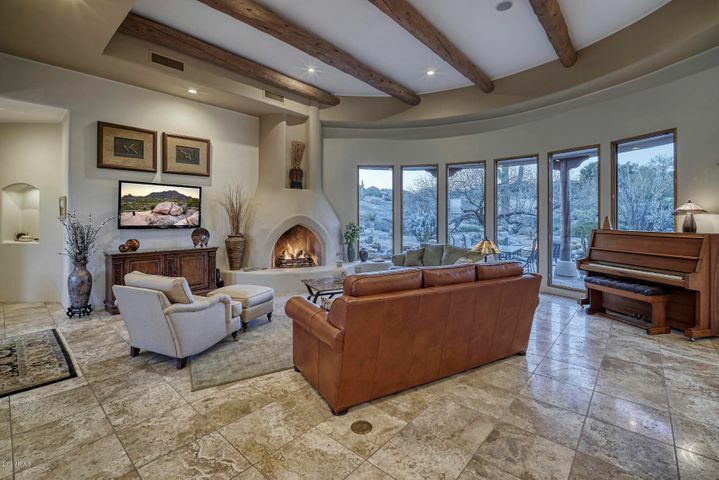 The Boulders Golf Resort has amenities unlike any other in the area. With the luxurious tennis gardens, you can practice your game, while also getting a great workout. After playing a round of golf on one of the world class courses, you can relax in one of four swimming pools, including an adults only pool. Treat yourself to a day at the Golden Door Spa, where you are sure to find a treatment that offers absolute comfort and relaxation. On top of all of this, you can enjoy dining in one of the seven unique restaurants or cafes, where any taste can easily be catered to. All of these amenities are right at your fingertips at The Boulders Resort. 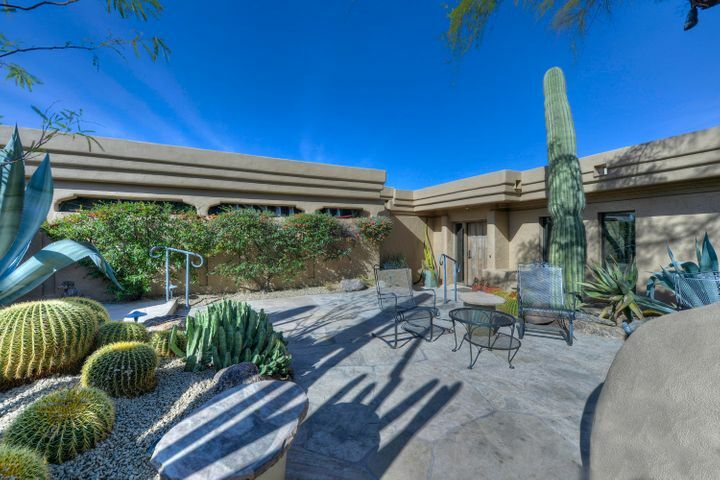 Call Carmen Brodeur for an appointment to view any Scottsdale golf course property at (602) 791-0536.